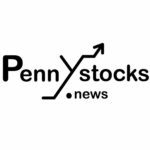 Melbourne, FL — November 07, 2018 — InvestorsHub NewsWire — Kona Gold Solutions, Inc. (OTC Pink: KGKG), a hemp and CBD lifestyle brand focused on product development in the functional beverage sector, is pleased to announce a two hundred and twenty-five percent (225%) increase in revenue from the previous month on thirty-two thousand dollars ($32,000) in sales. The Company recorded its strongest month-to-date off of the signing of new distribution partners and extremely strong sales of its popular Kona Gold Hemp Energy Drinks and HighDrate CBD Energy Waters. The Company has also seen an eight-seven percent (87%) increase in sales on Amazon.com over the last 30 days and a two hundred and ninety-two percent (292%) from this time last year. Kona Gold has forecasted one hundred fifty-three thousand dollars ($153,000) in revenue for Q4 with fifty-six thousand ($56,000) in gross profit. Kona Gold Solutions, Inc., a Delaware Corporation, has created wholly owned subsidiaries, Kona Gold LLC and HighDrate, LLC. 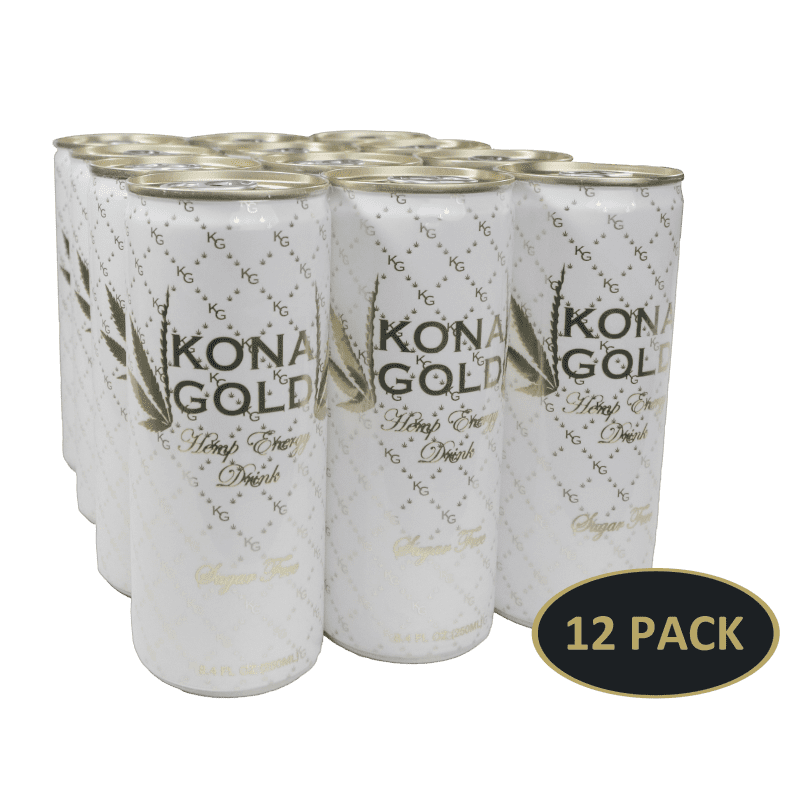 Kona Gold, LLC has developed a premium Hemp Infused Energy Drink line; please visit the Company’s website at www.konagoldhemp.com. HighDrate, LLC has developed the beverage industry’s first CBD Energy Water, available in 4 delicious flavors; please visit the Company’s website at www.highdrateme.com. The Companies are located on the east coast of Florida in Melbourne. The information posted in this release may contain forward-looking statements within the meaning of the Private Securities Litigation Reform Act of 1995. You can identify these statements by use of the words “may,” “will,” “should,” “plans,” “expects,” “anticipates,” “continue,” “estimate,” “project,” “intend,” and similar expressions. Forward-looking statements involve risks and uncertainties that could cause actual results to differ materially from those projected or anticipated. These risks and uncertainties include, but are not limited to, general economic and business conditions, effects of continued geopolitical unrest and regional conflicts, competition, changes in technology and methods of marketing, delays in completing various engineering and manufacturing programs, changes in customer order patterns, changes in product mix, continued success in technological advances and delivering technological innovations, shortages in components, production delays due to performance quality issues with outsourced components, and various other factors beyond the Company’s control.